Just how much is a superstar brewer worth? That’s the question Jeff Alworth and Patrick Emerson attempt to answer on the latest Beervana podcast. 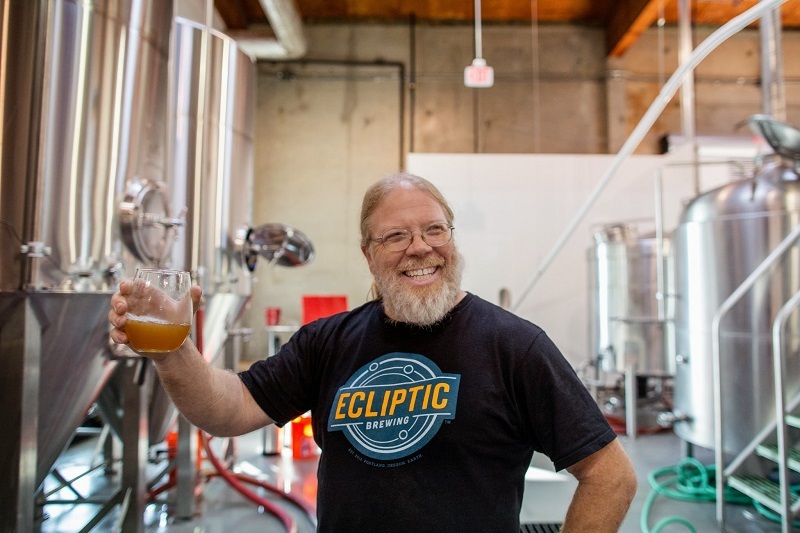 Their discussion centers around John Harris, founder of Ecliptic Brewing and one of Oregon’s most celebrated and respected brewers. Join the two as they discuss the value of a superstar brewer before recapping 2016 and discussing which trends stay and go in 2017. This episode of Beervana is brought to you in part by Guinness. 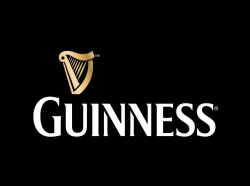 For a limited time, you can now try their unexpected brews, Guinness Antwerpen Stout and Rye Pale Ale.